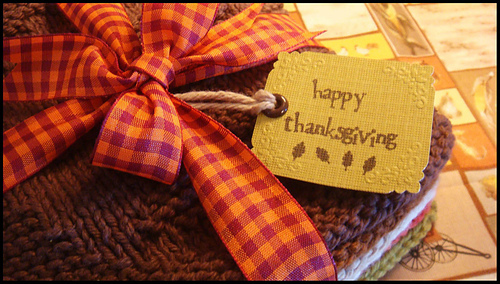 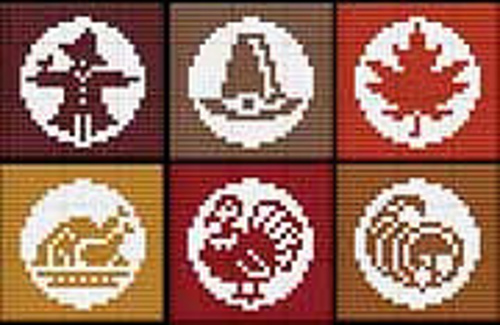 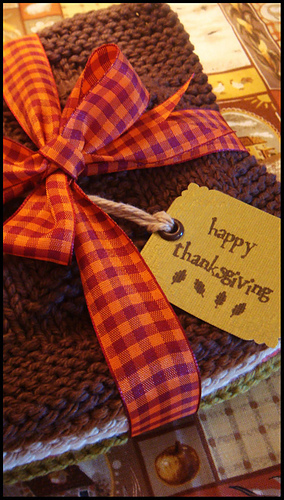 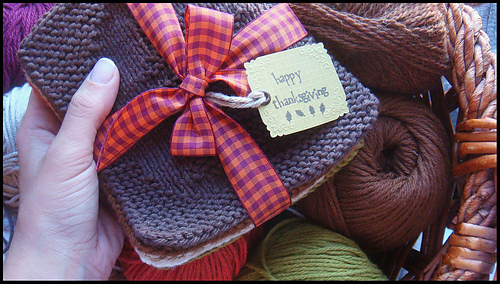 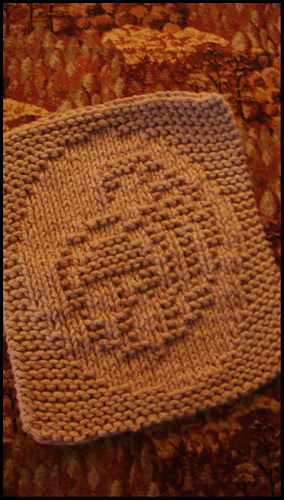 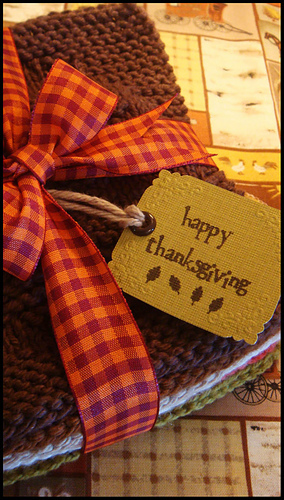 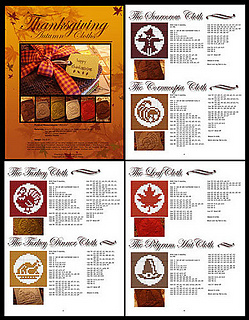 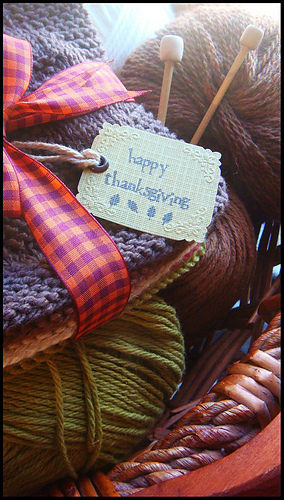 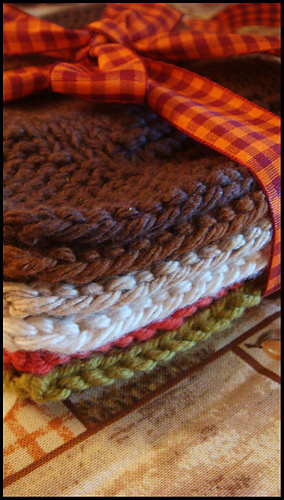 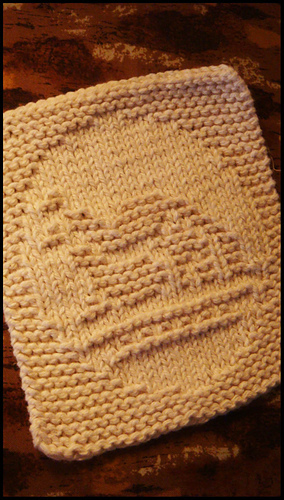 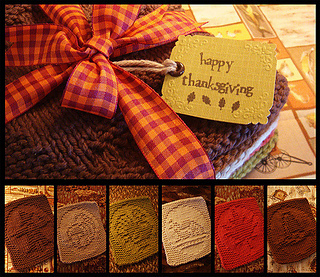 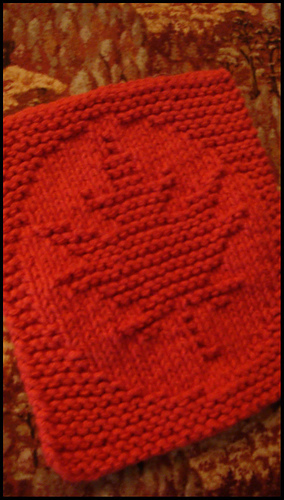 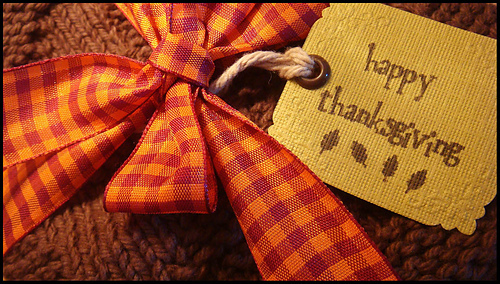 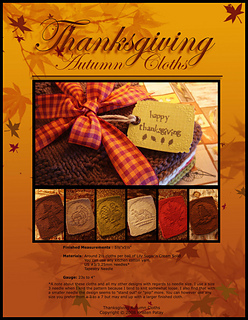 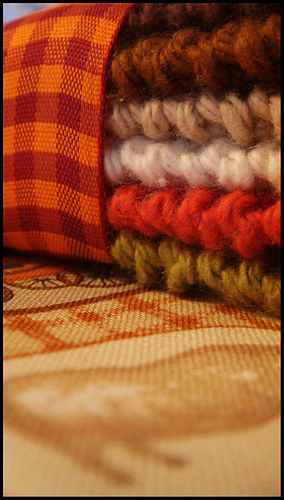 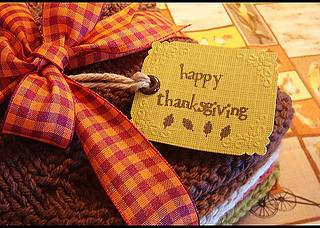 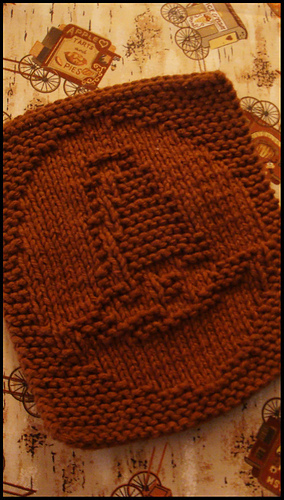 These Thanksgiving-Autumn Cloths are mini dishcloths that stand at 5½”x5½”. 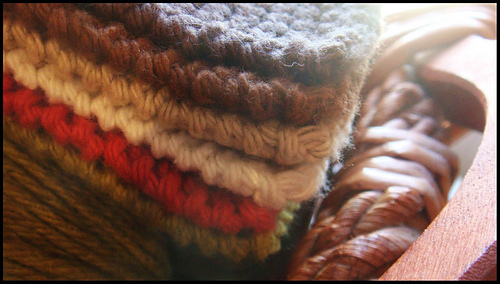 Great for cleaning just about anything. 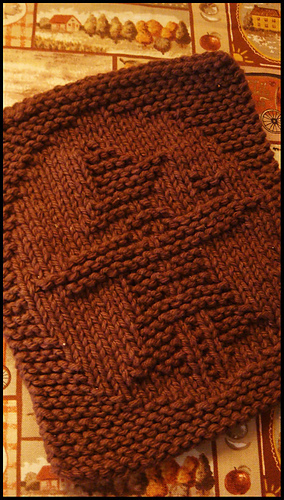 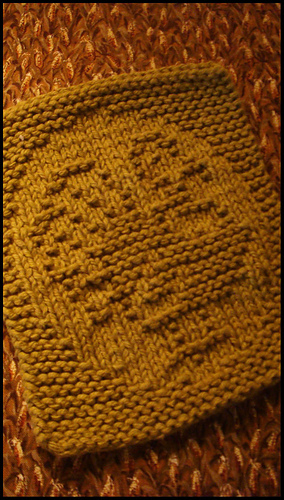 Extremely fast knit, they’re addictive and cute. 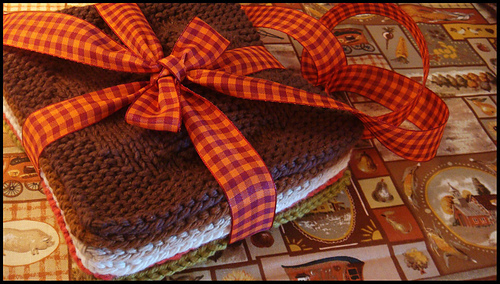 Great for gifting or just to keep around the kitchen.